Golden Slipper winner Pierro was one of the great favourites of champion trainer Gai Waterhouse and his top class daughter Pinot (3f Pierro x Dizelle by Zabeel) might be the one to deliver victory for her in one of the few major races Waterhouse has never won. Waterhouse is one step closer to fulfilling a lifelong ambition to win the Group I VRC Oaks following the dominant win of Pinot in the Group III MRC Ethereal Stakes (2000m) at Caulfield on Saturday. A last start winner of the Kennedy Oaks Trial at Flemington over 1800 metres, Pinot relished a further step out to 2000 metres for this assignment, leading throughout and cruising home to win by nearly two lengths. 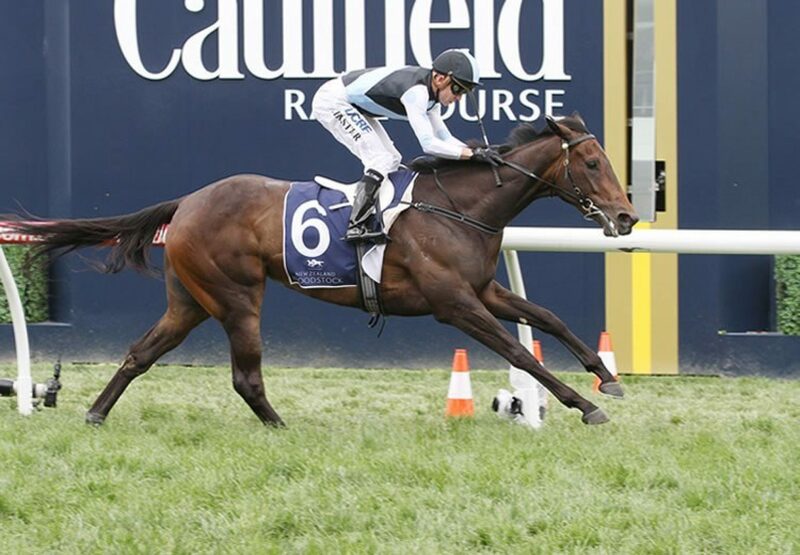 She is now second favourite for the VRC Oaks behind Group I MRC Thousand Guineas winner Aloisia. “When she came down from Sydney six weeks ago I was determined to win the VRC Oaks, it’s the one thing I want to do,” Waterhouse said. “I sent a couple of fillies down and Pinot was beaten at her first start but ever since she’s kept on improving. 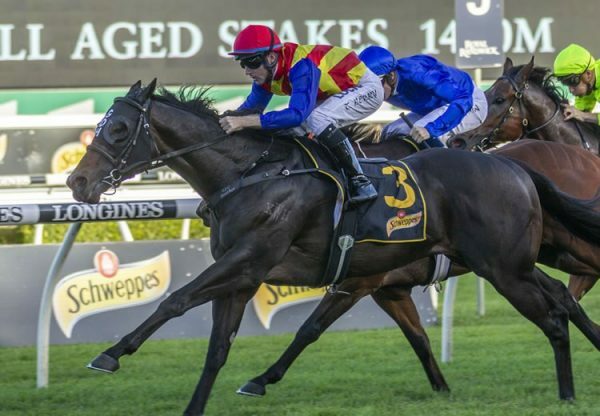 With two wins and two seconds from five starts and prizemoney of $128,275, Pinot is part-owned in North America by syndicator Aaron Wellman and Waterhouse was on the phone post race relaying the news. 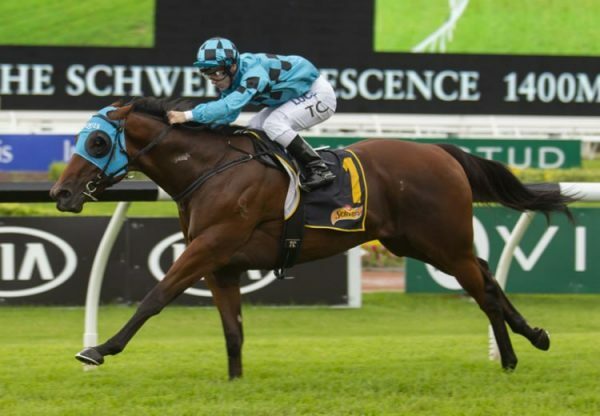 “She has a superb pedigree and she was bought at the Inglis Easter sales and didn’t cost an arm and a leg - $200,000 for a filly that is worth a lot more now,” Waterhouse said. “I bought her with Aaron Wellman, the syndicator from America, and of course he is over the moon. 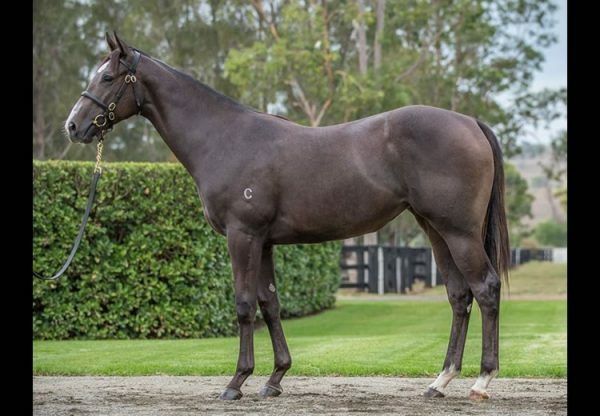 A $200,000 Inglis Easter purchase from the Coolmore draft for Wellman’s Eclipse Thoroughbreds, Pinot runs for a partnership that also includes Newgate Farm, James Bester and Kate Waterhouse. 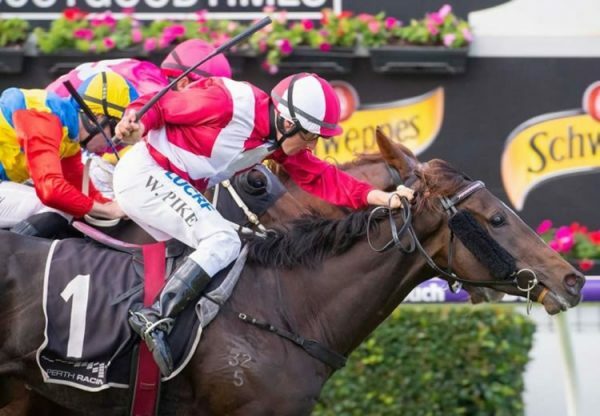 Bred by Keith Biggs and foaled and raised at Coolmore, Pinot has an interesting 2 x 4 double cross of champion sire Zabeel, so the 2500 metres of the Group I VRC Oaks should hold no fears for her! She is the third stakes-winner for Pierro, who also sired a smart winner at Bendigo with $1.5 million colt Plato (3c Pierro x Skates, by Danehill) scoring over 1600 metres. The half-brother to Golden Slipper winner Vancouver won by a length and a quarter at his fourth start. Pierro also featured in Perth where his promising three year-old Arcadia Prince (3g Pierro x Arcadia, by Redoute’s Choice) made it two wins from three starts when scoring over 1400 metres at Ascot.